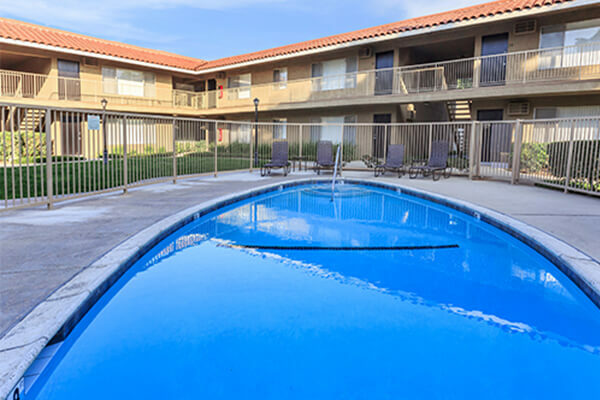 Come home to Placentia, California where you will find Camino Pueblo & El Rancho Apartment Homes. 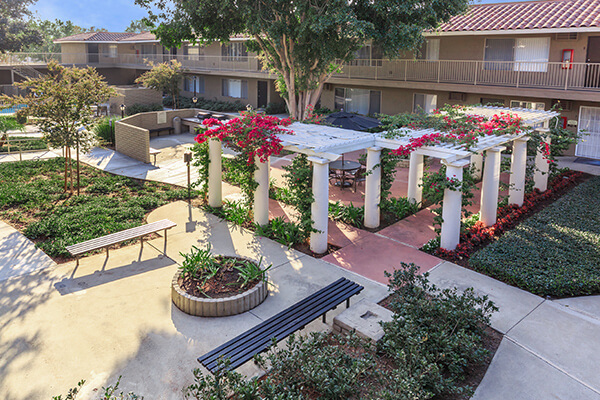 Our wonderful community is just minutes from California State University, Fullerton and conveniently located near the 57 and 91 Freeways also providing a central location to a wide selection of fine dining, unique shopping and exciting entertainment venues. At Camino Pueblo & El Rancho Apartment Homes, we offer both one and two bedroom floor plans that have been beautifully detailed with all the amenities you’d expect and deserve. Our community also offers beautiful courtyards complete with three sparkling swimming pools, a gazebo, BBQs and several picnic areas. At Camino Pueblo & El Rancho Apartment Homes, we have something for everyone and are the perfect fit for any lifestyle! 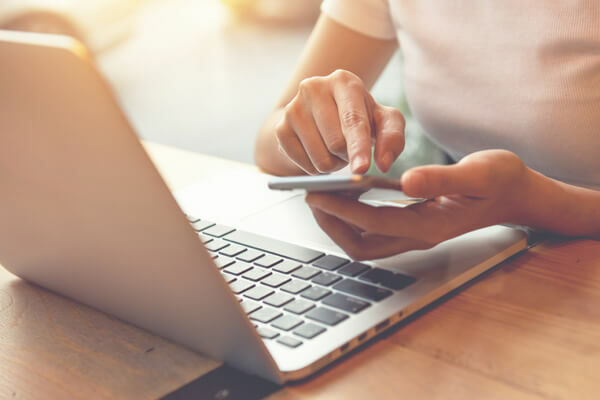 Browse our photo gallery or call to schedule a tour today and discover what it means to come home to Camino Pueblo & El Rancho Apartment Homes! Seeing is believing. Fall in love with all that Camino Pueblo and El Rancho Apartment Homes has to offer.